In order to make practices run smoothly and be fun, it is important for us to have a basic understanding of the intellectual, emotional and physical developmental stage of the players we are coaching. Here are some typical characteristics of the Under 8 player. Are starting to think abstractly – be patient. Wide range of abilities between children at this age. Beginning to develop motor memories. Less active imaginations than U7 players. 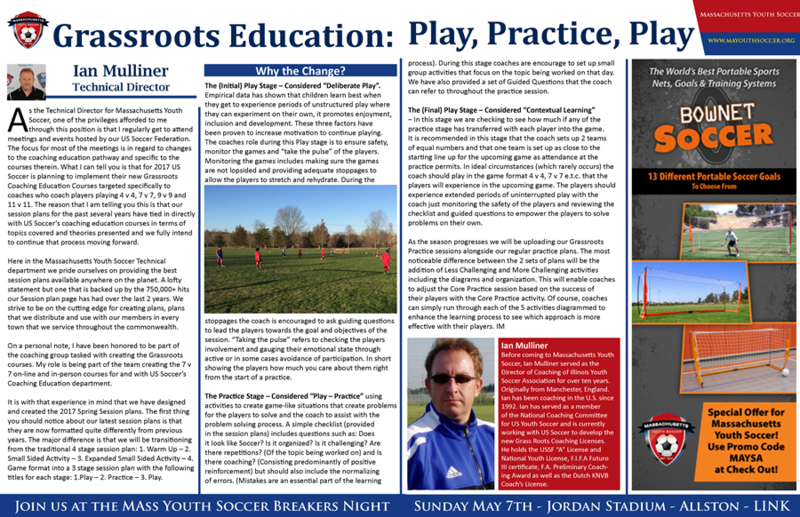 Below are two full-season courses and specific, targeted tactical training sessions designed for the U8-U10 player. 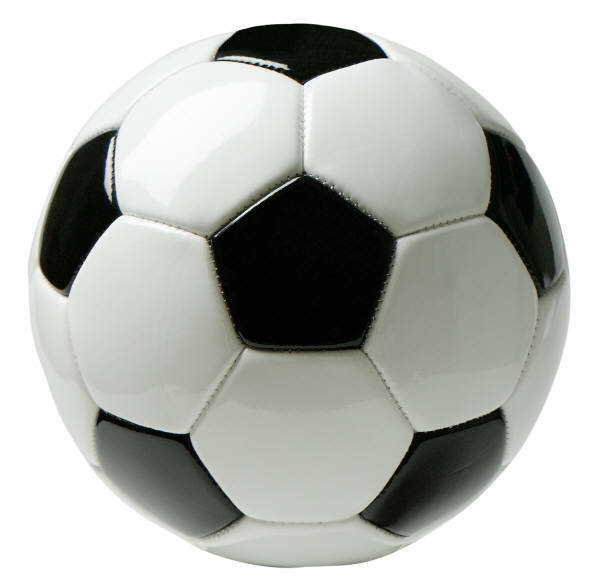 Simply click on the soccer ball.